T-shirts will be on sale at the conference for $15. 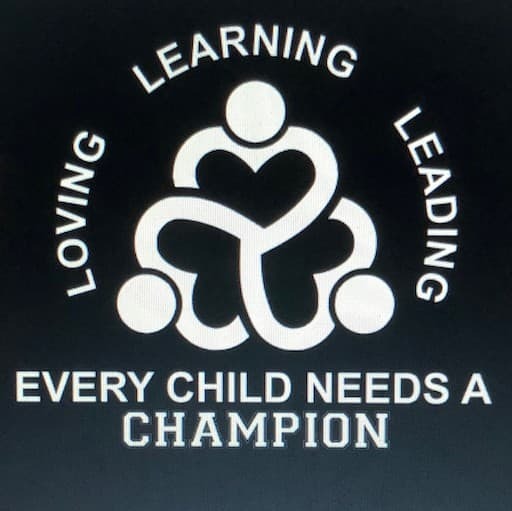 SCECA is selling t-shirts for the 2019 conference. They come in your choice of three colors: Blue, Red, and Green. The conference logo is screen printed on the back and the SCECA logo is on the front. We have a choice of Ladies or Men’s shirts in sizes up to 3X for Ladies and 4X for Men. You can pre-order and pay for your shirt(s) below. We will have a limited number available for sale at the conference, but the only way to be sure you get a shirt, in the size and color you want, is to pre-order by January 4, 2019. You can pick up your shirt(s) at the SCECA Sales Booth at the conference. The logo is the 2019 Conference logo that will be screen printed on the back of the shirts. The front left of the shirts will have the SCECA logo. All logos will be in white and you can choose from three colors: blue, red, or green. These colors are crayon colors and very bright.